We work with and support healthcare professionals to make sure myeloma patients receive the best treatment and care. At Myeloma UK, we provide educational resources and programmes for healthcare professionals involved in caring for myeloma patients. Our aim is to support you in your role as a healthcare professional, and to help you provide patients with the best possible treatment and care. 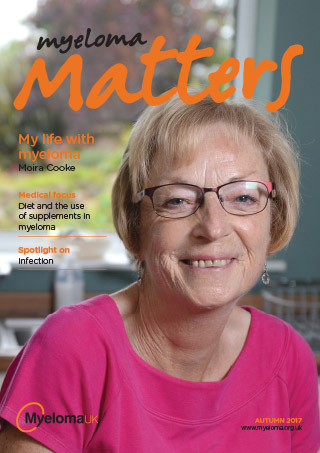 We provide educational resources which are tailored for haematologists, nurses, GPs and allied healthcare professionals involved in caring for myeloma patients. Designed in conjunction with myeloma experts, our accredited, easily-accessible, education programmes include all information about current developments and best clinical practice in myeloma. The Myeloma UK Clinical Excellence Service Programme is a myeloma-focused excellence programme that acknowledges excellence in the management, treatment and support of myeloma patients. 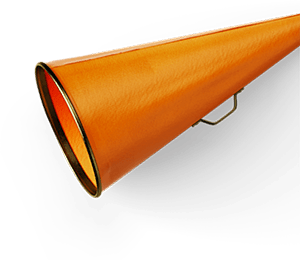 Participation brings about positive change by helping frontline staff define, drive and share service improvements. To find out more about the programme and to see the hospitals that are currently participating, visit the Clinical Services Excellence Programme website. We offer a wide range of information and support services which could help your patients to better understand myeloma and their treatment. These are excellent resources which we would encourage you to share with your patients and colleagues. Find out more in the Understanding myeloma or Help & Support sections.